MOSCOW, August 30. /TASS/. 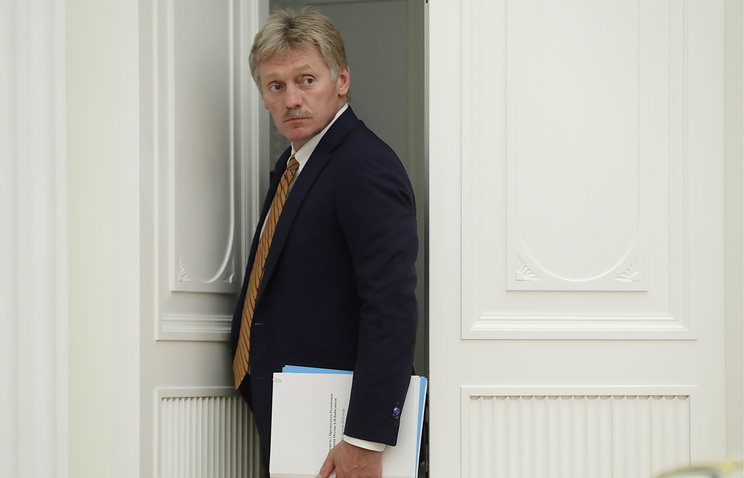 Kremlin Spokesman Dmitry Peskov has confirmed that Russian President Vladimir Putin and Belarusian President Alexander Lukashenko will hold a meeting on September 21. “Putin already called Belarusian President Lukashenko and warmly congratulated him on his birthday, which the Belarusian leader is celebrating today. They discussed the current issues as well and the contact schedule, including future high-level contacts. We confirm the dates that the Belarusian side articulated,” the Kremlin spokesman told journalists. The Belarusian presidential press service earlier reported that a meeting between Russian President Vladimir Putin and Belarusian President Alexander Lukashenko involving the senior government officials of the two countries is pre-scheduled for September 21. The negotiations will be attended by the prime ministers of the two countries, the deputy prime ministers in charge of the oil and gas complex and agriculture and the finance ministers. Hey Buddy!, I found this information for you: "Kremlin confirms meeting between Russian, Belarusian presidents on September 21". Here is the website link: https://russophile.org/kremlin-confirms-meeting-between-russian-belarusian-presidents-on-september-21/. Thank you.